Welcome to Pure Bio Ltd.
DID YOU KNOW THAT PURE BIO NOW STOCK SUGAVIDA? SugaVida is the 100% pure sugar alternative that is naturally rich in vitamins B1, B2, B3, and B6, and it is the only plant-based superfood to contain B12. It is also rich in minerals such as iron, magnesium and potassium. 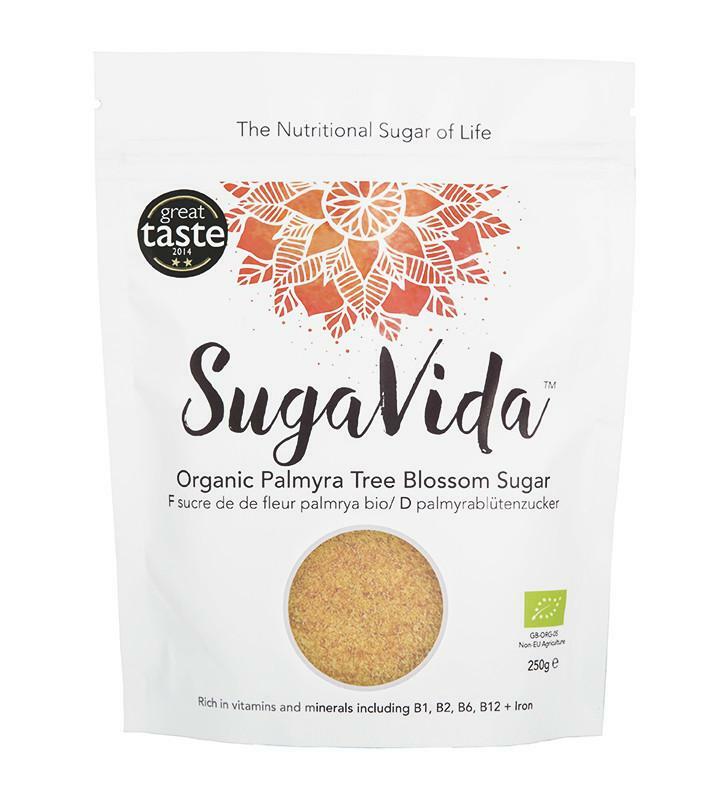 As SugaVida has an incredibly low GI of 35 and just 3.1g of fructose per 100g, it is suitable for people living with diabetes as a sugar alternative. NEW PRODUCTS LAUNCHED BY PURE BIO! 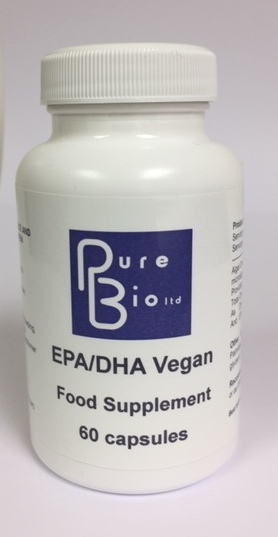 Pure Bio vegan EPA/DHA is a high potency omega-3 oil sourced from a pure, environmentally friendly and non-GMO form of the marine microalgae, Schizochytrium sp. 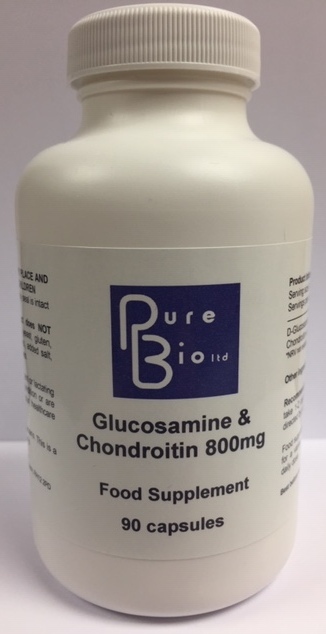 Glucosamine & Chondroitin 800mg is a Pure Bio own-brand product, manufactured with the company's usual high quality process and devoid of all additives, binders and excipients. The chondrotin is sourced from a superior quality source of marine chondroitin sulphate. 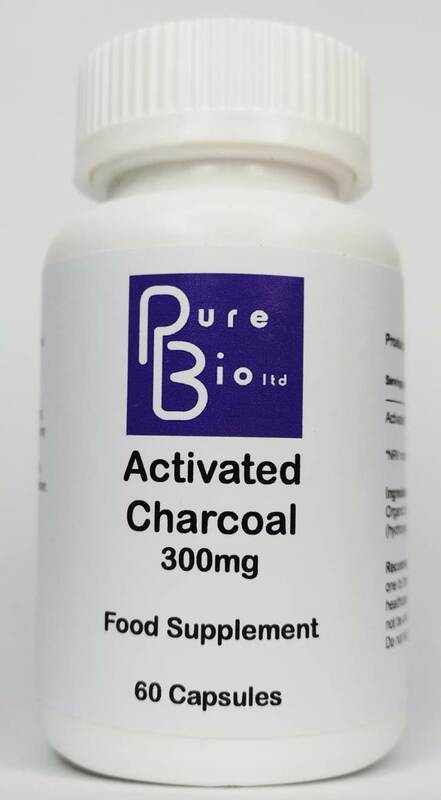 We are pleased to be supplying a high strength 300mg pure activated charcoal, 100% sourced from sustainable coconut shells and manufactured in the UK to GMP standards. 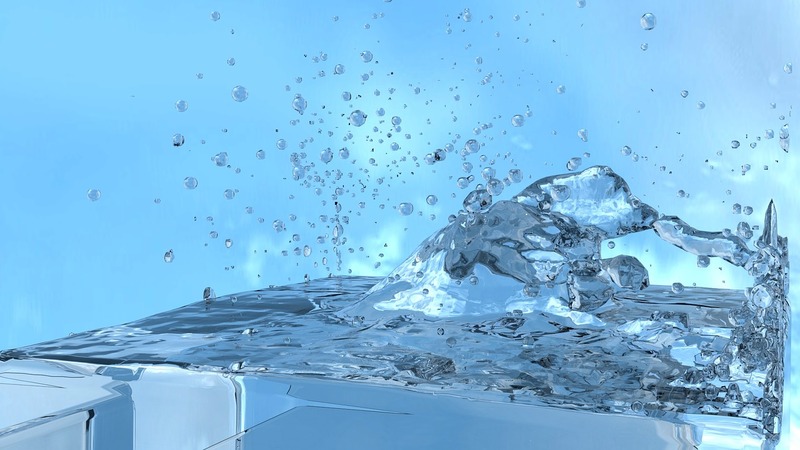 Activated charcoal is a highly micro-porous natural adsorbent - a process in which atoms and molecules attach themselves onto a solid or liquid surface. In this way, charcoal traps unwanted toxins and chemicals in the body, preventing their absorption and helps to facilitate their removal. 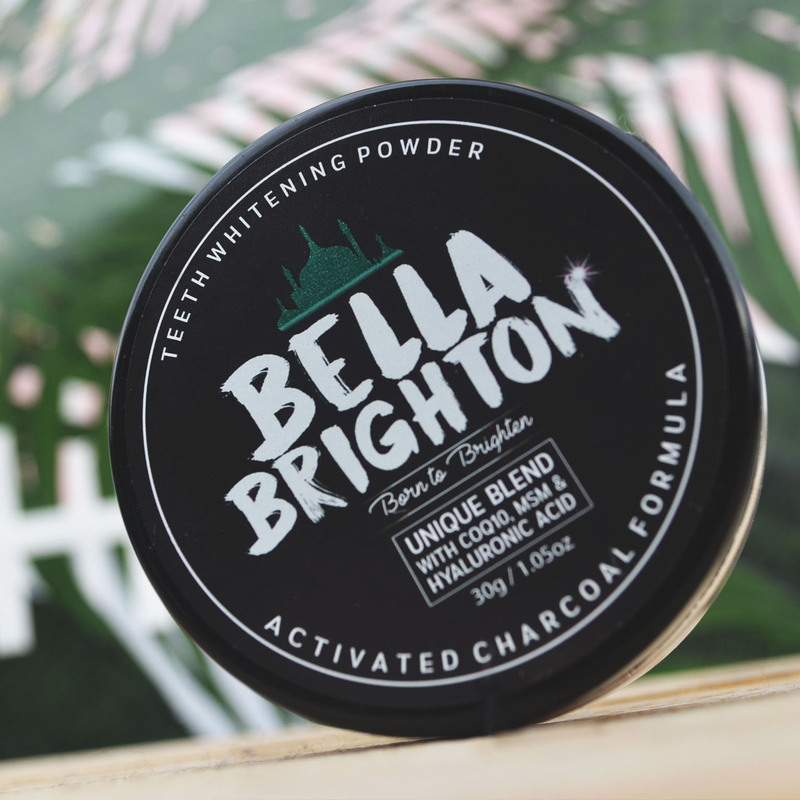 Pure Bio are now stocking Bella Brighton teeth whitening powder. It is a 100% naturally derived vegan powder made with activated coconut charcoal, plus MSM, CoQ10 and hyaluronic acid. It contains no synthetic additives, preservatives, foaming agents, artificial flavours or fluoride. 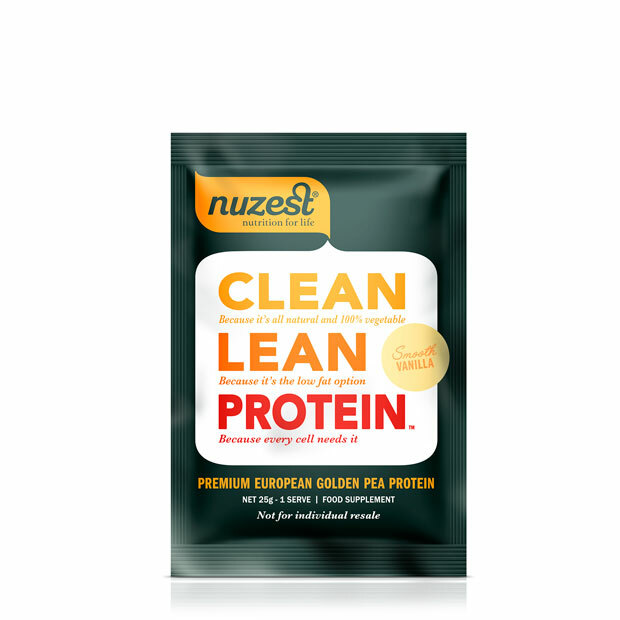 NUZEST Clean Lean Protein is protein in its purest form. Containing premium European golden pea protein, it is 100% vegetable, natural and free from gluten, dairy, soy, GMOs, lectins and xanthan gum. It is high in lean digestible protein, yet low in carbohydrates, sugar and fat. Suitable for everybody - Paleo, Vegan, Halal, Kosher. Available in three delicious flavours and three different sizes. 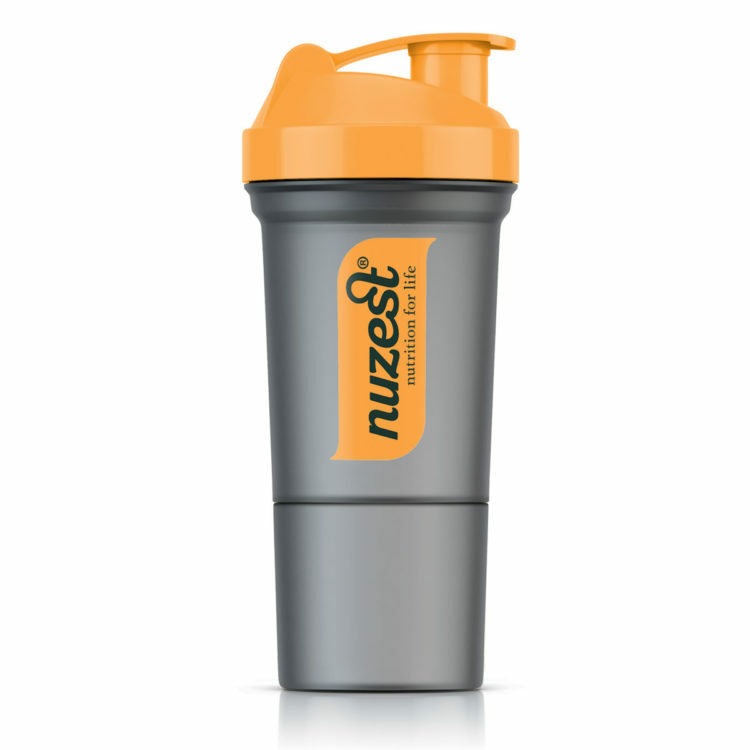 As a special gift to you, we are offering a FREE SHAKER worth £5.00 with your first order of a tub of Nuzest! To take advantage of this fantastic offer, simply place your order as normal and we will despatch your free shaker along with your order! 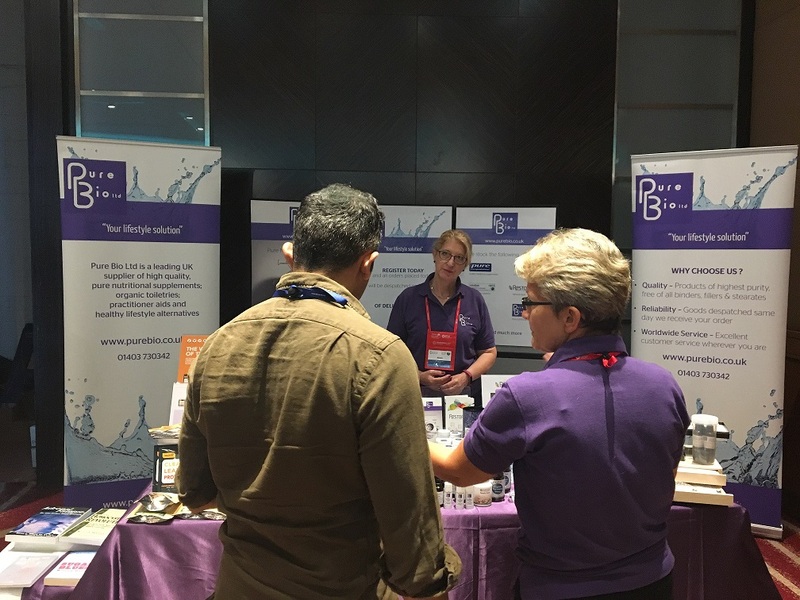 We were really thrilled to be a bronze sponsor at the recent Instititute of Functional Medicine five-day introductory course, at the Park Plaza Riverbank, London. With a delegate attendance of over 500, it was a great opportunity to put faces to names, meet new practitioners from all over the world and have the opportunity to promote our full range of stock, books and practitioner aids to all those involved in the functional medicine field. For more pictures, please see our Latest news page. We are always grateful to hear from our customers about our products and services, as we are constantly striving to optimise your experience with us! Did you know that we sell Gift Vouchers, which can be used against the purchase of any of our products, from supplements to soap to socks?! The vouchers can be purchased in denominations of £5, £10 and £20. Why not give the gift of health, with the luxury of choice! Click here for full details. LOOKING FOR A VIRIDIAN PRODUCT THAT YOU CAN'T FIND ON OUR WEBSITE? Whilst we do not stock the full range of products from Viridian, we are happy to order in non-stock items for our customers. But if you can't find what you're looking for - please call or email us and we will be happy to help! We are authorised stockists of VIRIDIAN - a leading brand of ethical supplements. The full range of products can now be purchased online at any time, as well as being available in our shop during normal business hours. Click here to browse the range!